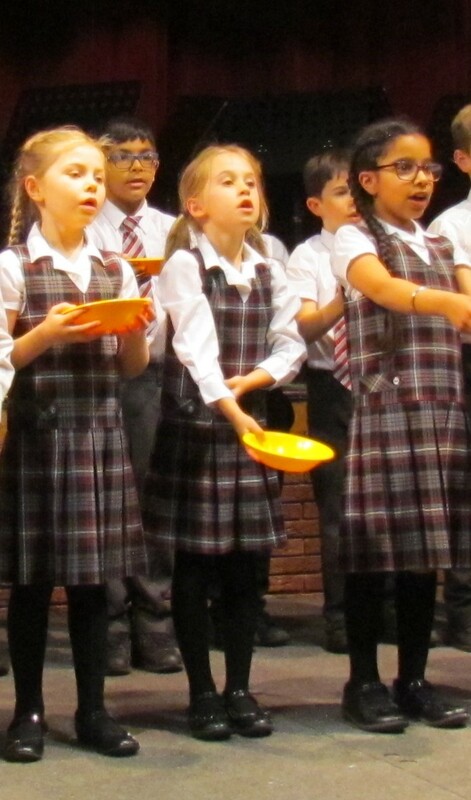 ‘A Night At The Theatre’ brought the West End to Highclare School this Spring term, a fantastic celebration of Highclare Preparatory School talent. 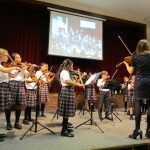 The evening commenced with a dramatic performance from the Highclare Preparatory School Orchestra with Phantom of the Opera and Do You Hear the People Sing from Les Miserables. 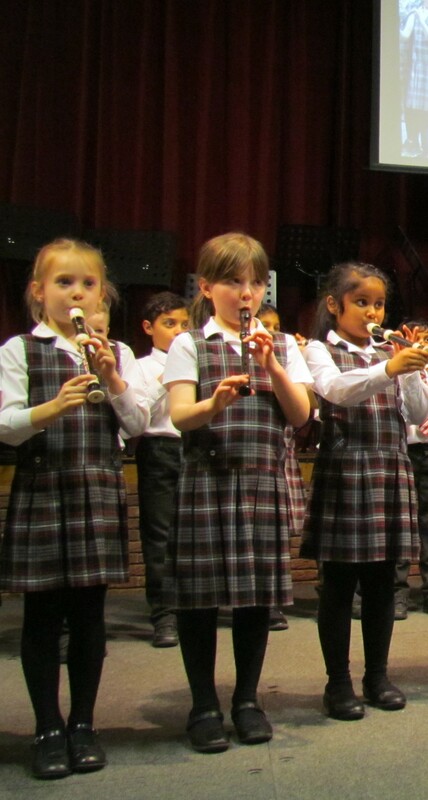 The concert featured a superb rendition of Food Glorious Food from Oliver by enthusiastic Year 2 pupils, followed by a performance of a selection of pieces pupils have been learning on the recorder. It was great to see these young performers enjoying themselves so much. 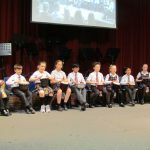 Our ensembles continue to grow at Highclare Preparatory School and it was fantastic to hear a debut performance from our newly formed brass ensemble and our HighC Prep Jazz group. 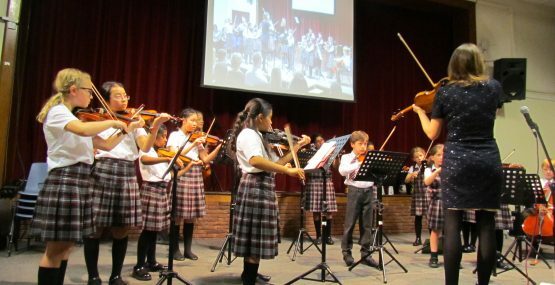 Other wonderful musical moments included Vinay and Oliver performing Somewhere Over the Rainbow with the Guitar Ensemble, our Djembe Ensemble performing Come Alive, Woodwind Ensemble performing Supercalafragilistic and the catchy tune America performed by our string ensemble. 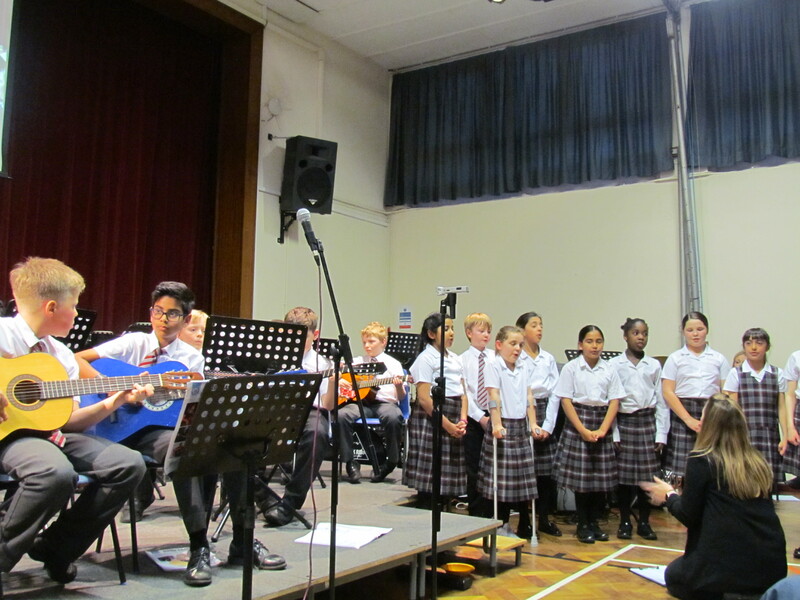 The concert ended with a Queen medley performed by our amazing Highclare Preparatory School Choir. 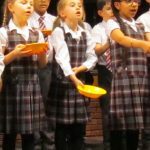 You could feel the energy and enthusiasm bursting from the young performers as they left our audience rocking out to Don’t Stop Me Now. 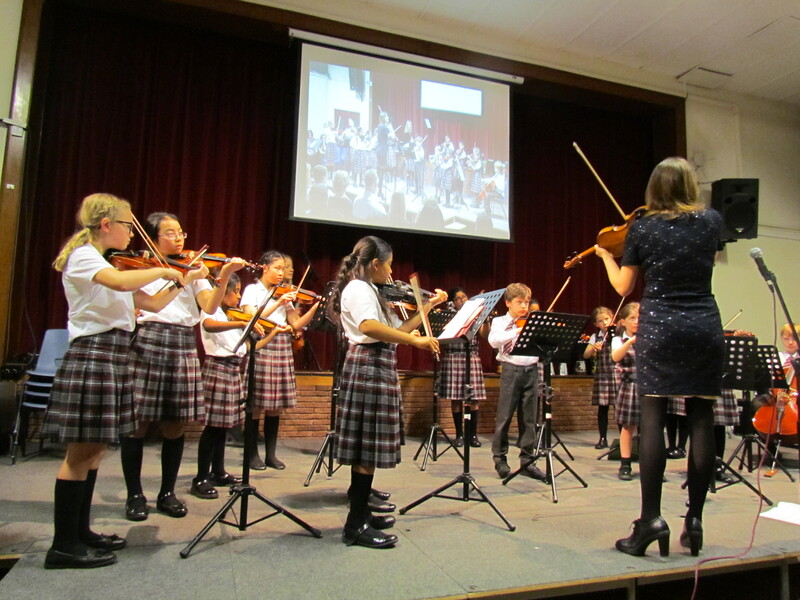 Alongside fantastic Highclare performances, pupils and the audience were amazed by our inspiring guest soloists, Harry Singh, Stuart Quigley, Alan Freestone and Sara de Visser. 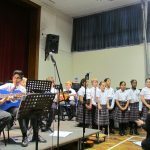 Their professional performances were incredible and will certainly encourage more of our pupils to take up singing and join our 70 strong choir. 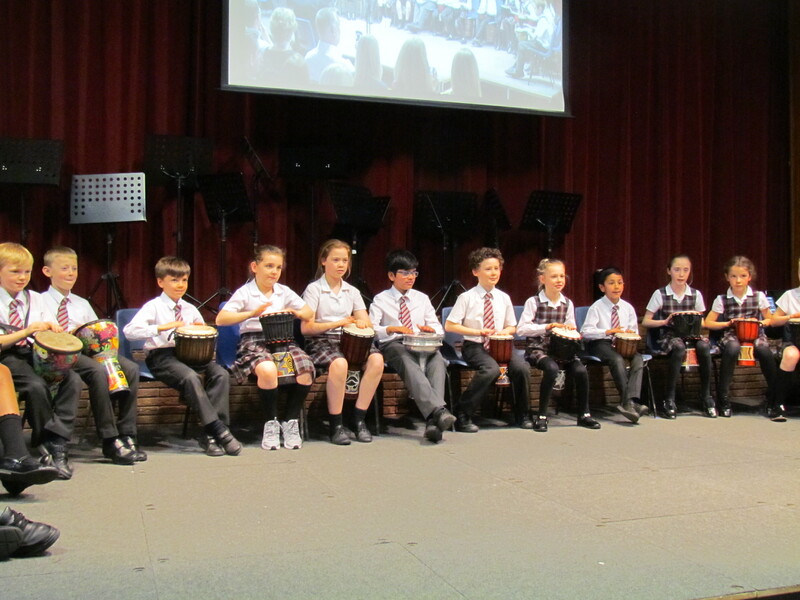 We are so proud of all our pupils who took part in the Spring concert, it really was a wonderful evening celebrating Highclare talent and perseverance. 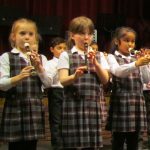 A special thank you to all involved in the lead up to the evening and our guest soloists who took part in our spring concert, allowing Highclare pupils the opportunity to sing with them and for motivating pupils. Miss S Broder, Head of musc, Highclare Preparatory School.